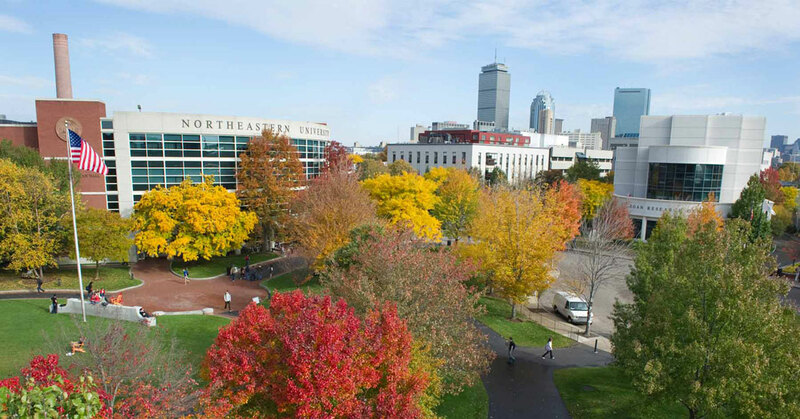 Northeastern University is located in Boston. “Northeastern's setting in Boston and experiential learning opportunities made it a top choice for me, both due to my love for the city, but also from the amazing opportunities it presents for me while I’m still in college as well as after I graduate,” Mr. Hoffmann said. 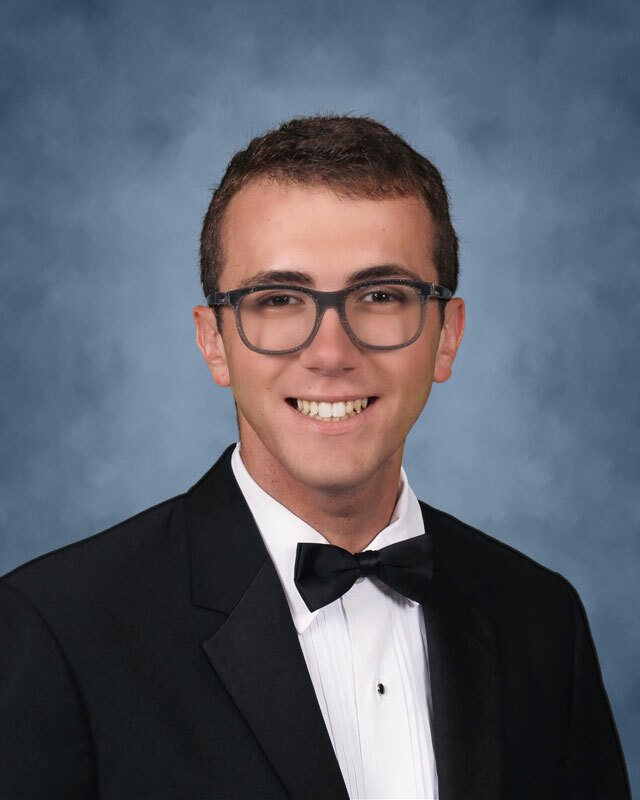 Huntington Class of 2019 salutatorian Ryan Hoffmann is headed to Northeastern University in the fall. The senior considered Case Western Reserve University, Stevens Institute of Technology and Stony Brook University before finalizing his plans to attend Northeastern. The teenager may soon be moving on to college, but he will never forget Huntington UFSD and all of his experiences through the years. “I’ll always remember the great friends I’ve made, the connections that have developed between my peers, my teachers and myself and the fun I've had up to now.” Mr. Hoffmann said.